The statistic shows the population density in the United Kingdom from 2007 to 2017. 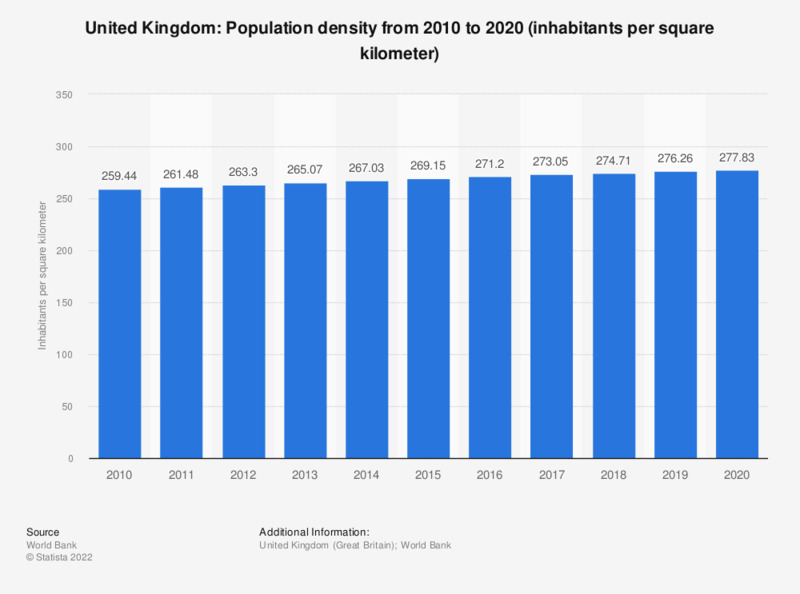 In 2017, the population density in the United Kingdom amounted to about 272.9 inhabitants per square kilometer. The same year, the total UK population amounted to about 63.3 million people. When looking for information on the internet, do you mainly go to specific pages, use a search engine or do both?